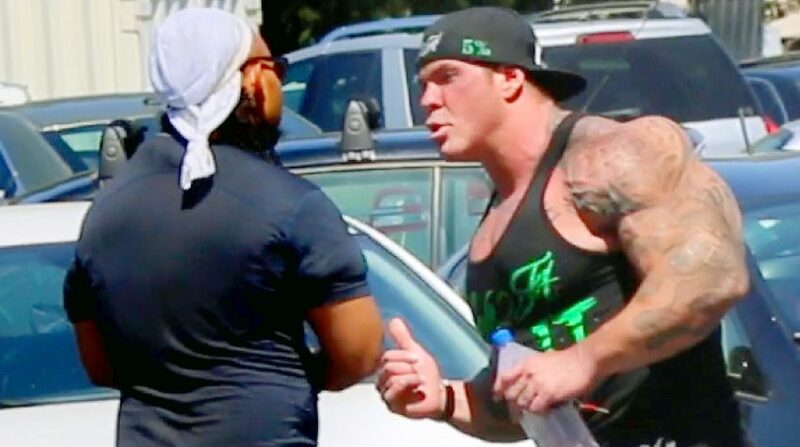 Rich Piana, the famous youtuber and 5% nutrition owner, turned into an ugly schoolyard bully when he confronted a fan who tried to sabotage his social media accounts. 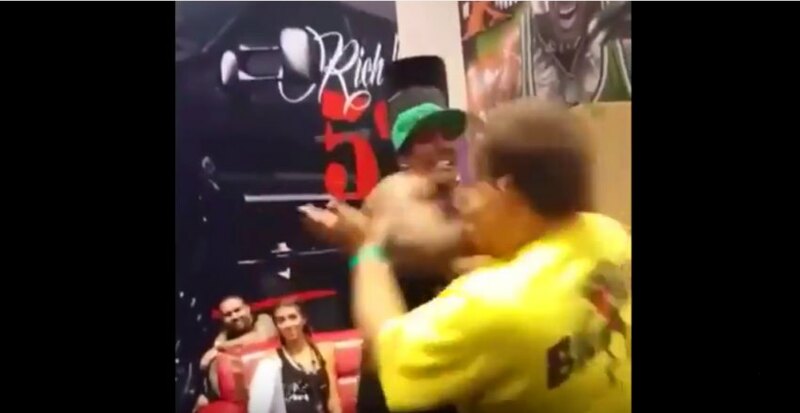 Jason Genova, another famous youtube face with a cognitive disability, was slapped several times to the face by Piana at Europa Games event in Orlando last week. 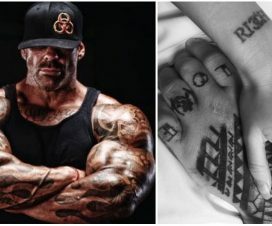 Genova has a substantial social media following, and as he moves in to meet Piana, the former Mr California calls him out over an “Order 66” – an obscure reference to a Star Wars movie. The “Order 66” occurs in the 2005 prequel Star Wars: Episode III Revenge of the Sith movie, when clones turn against their Jedi commanders and terminate them. Genova admits delivering an “Order 66” on Piana to his online followers, who then went out and posted negative comments on Piana’s social media accounts. After the short posing, Rich said that he feels like he needs to punish Genova, even though Genova approached him and said he was sorry and it was all just a joke: “I feel like I gotta do something back to you to get back at you,” Piana says, offering to “slap him around a little bit on camera”. 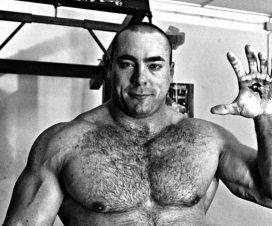 He then started a “slap boxing” contest and in a few seconds he gave Genova a few good slaps in front of everybody present at the bodybuilding expo. As footage was later uploaded to Genova’s YouTube account, the backlash against Piana began. You be the judge id this should have happened. Did Piana acted too aggressively ? Comment on our facebook page. 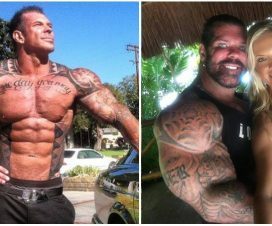 Rich Piana Fighting For His Life After Being Found Unresponsive in his Home! 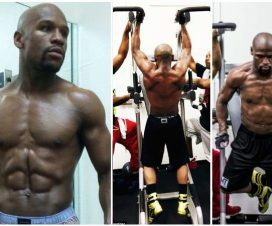 Steroid Overdose suspected!